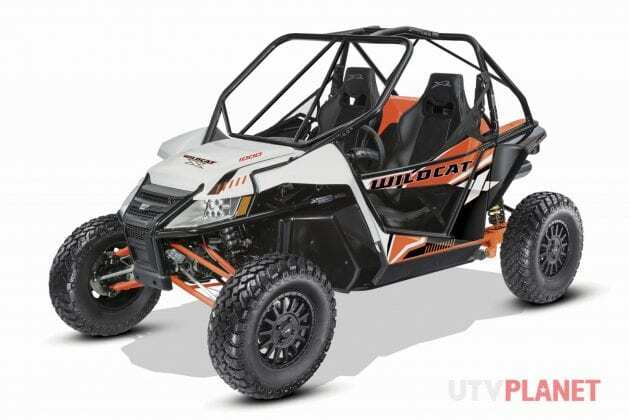 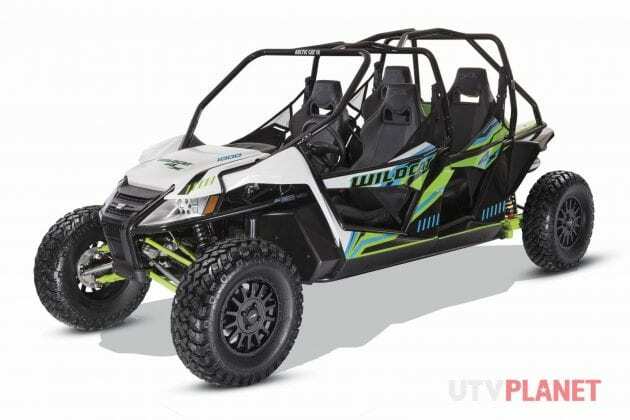 New Wildcat X and Wildcat 4x Models with RG PRO Suspension and Chassis Improvements. Minneapolis, Minn. (Sept. 16, 2016) – Arctic Cat continued its foot-on-the-gas approach to new ROV and ATV model introductions by releasing its second wave of new-for-2017 models, including the new Wildcat X and Wildcat 4X models featuring the all-new RG PRO rear suspension as well as the redesigned value-priced Alterra 300 ATV. Three new Wildcat side-by-sides headline the latest 2017 model releases: the two-occupant Wildcat X EPS and Wildcat X Limited EPS, plus the four-occupant Wildcat 4X EPS. 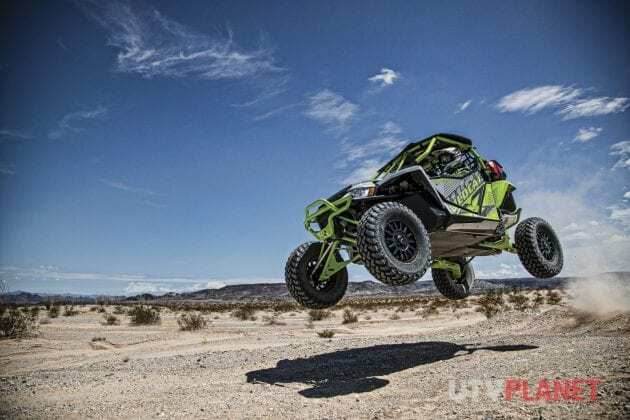 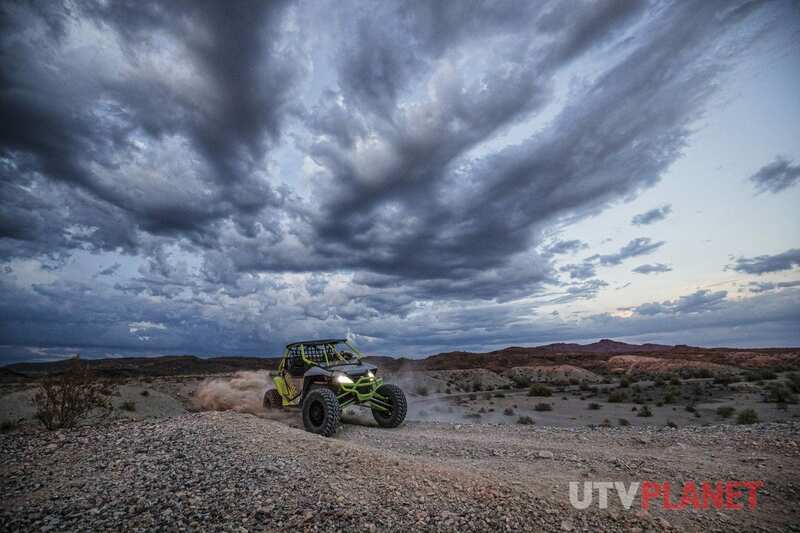 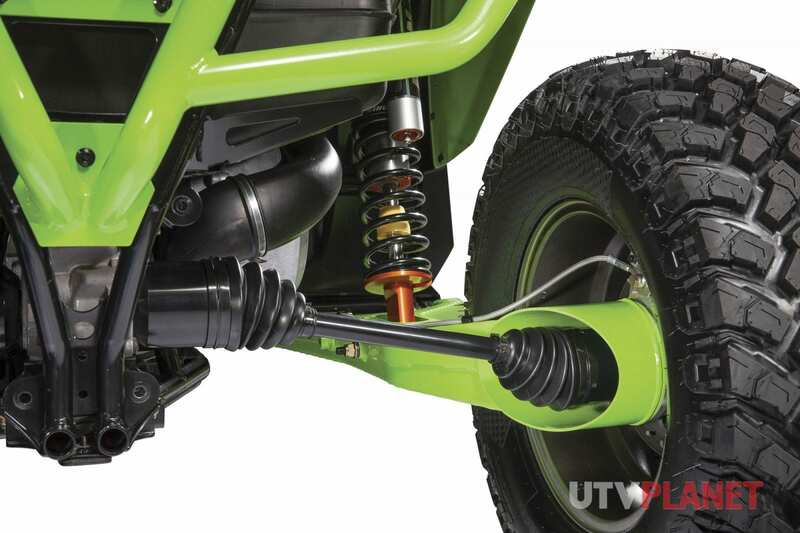 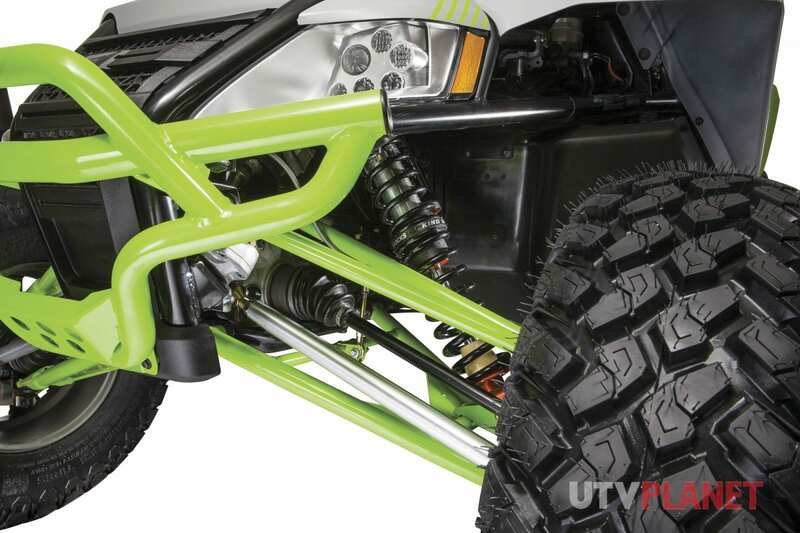 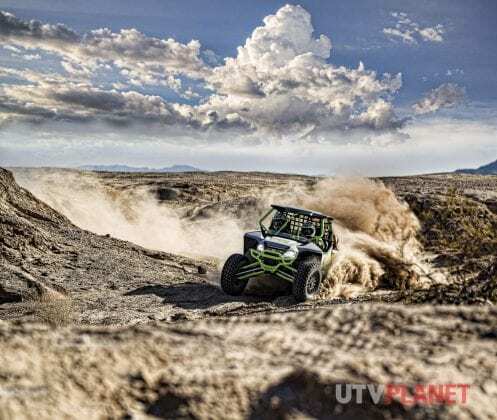 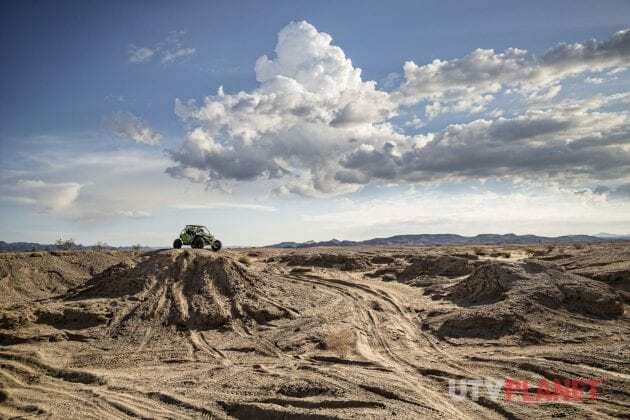 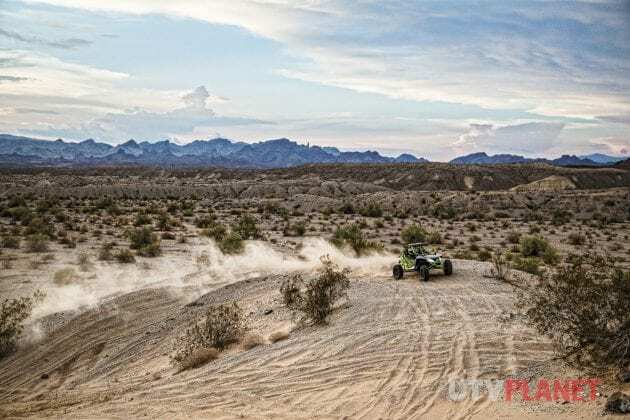 All three models feature an entirely new RG PRO rear suspension package that was designed in partnership with racing legend Robby Gordon and aimed at professional-level riders who demand the ultimate big bump off-road performance. 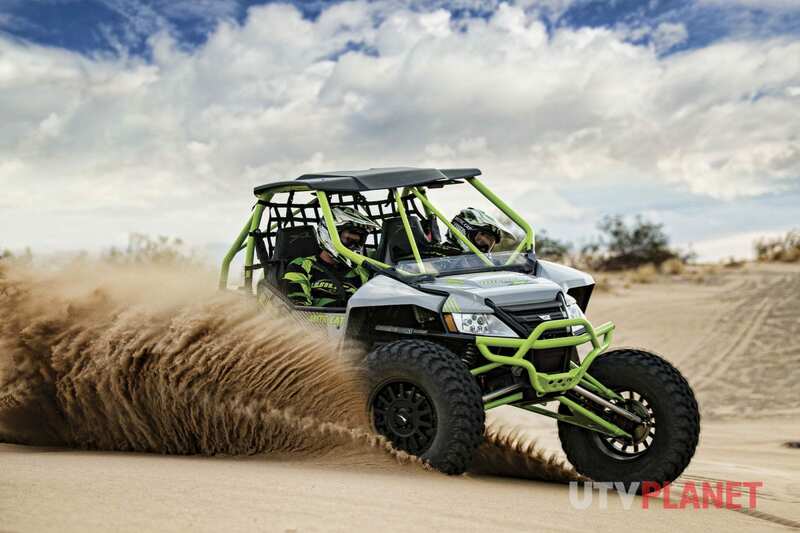 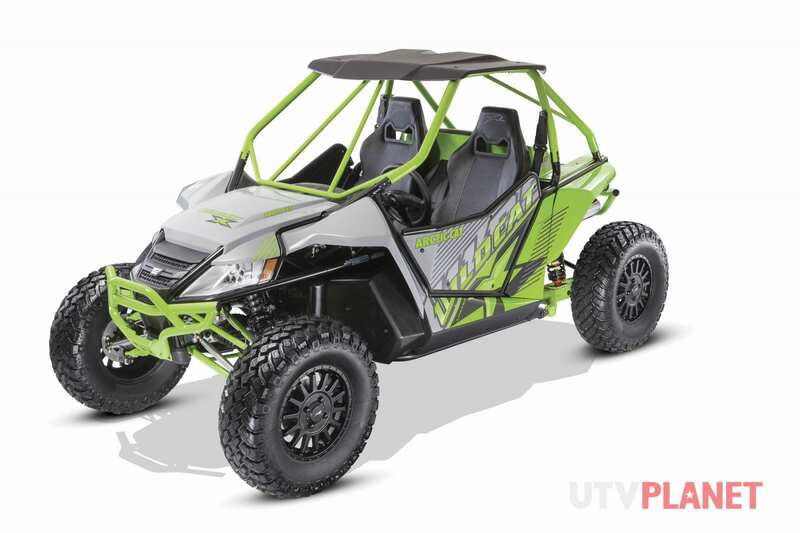 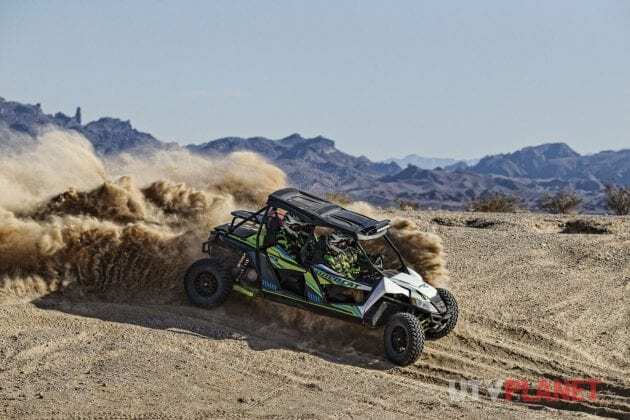 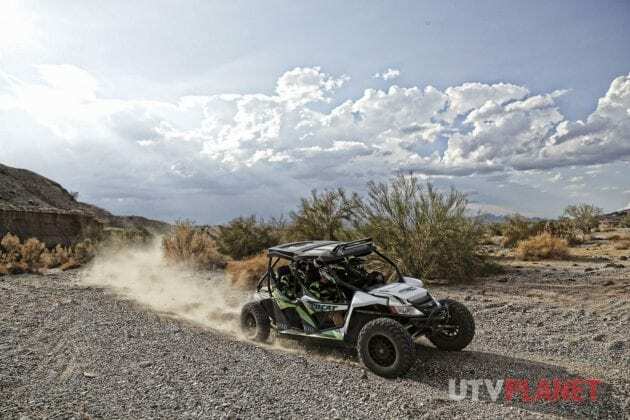 The innovative X models also feature new race-inspired ROPS cage; KING aluminum gas shocks; custom cast-aluminum KMC wheels; and a host of chassis improvements for pro-level performance. 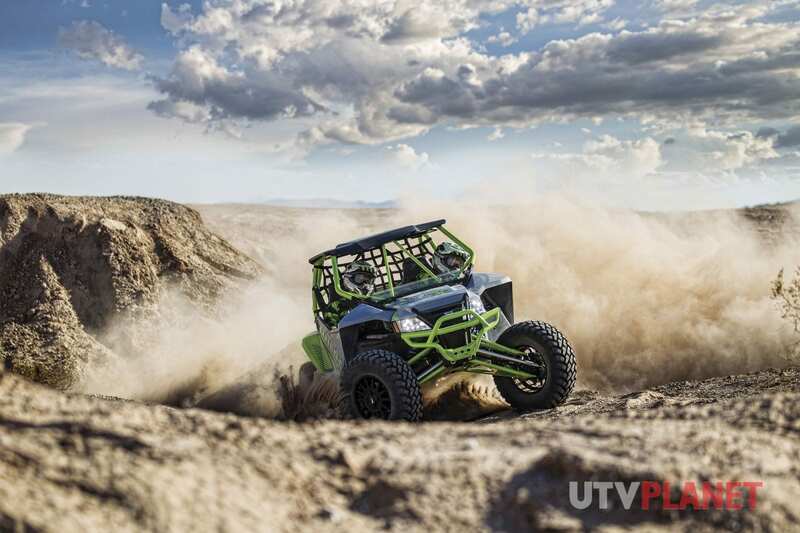 The results deliver the most capable off-road machines available, with custom features and pricing that exceed previous standards. 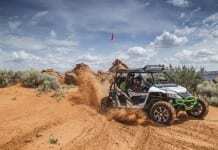 These four machines join the six new models introduced in June for yet another unprecedented rollout of new models in a single season. 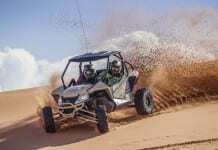 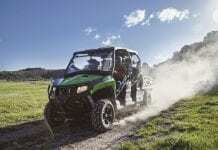 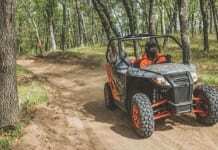 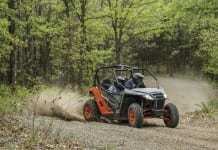 Arctic Cat now offers 30 class-leading machines for all categories of off- road work and play. 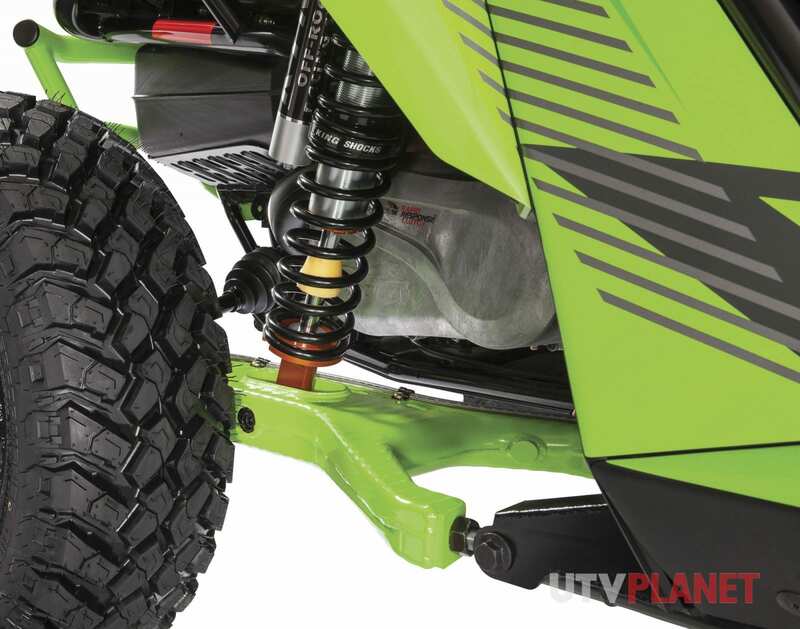 For more information on the Arctic Cat 2017 lineup, please visit the Arctic Cat Website.